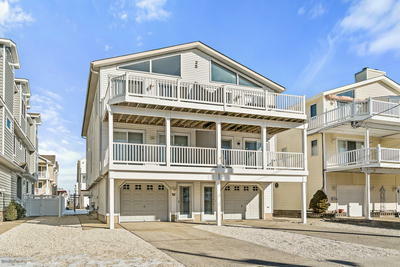 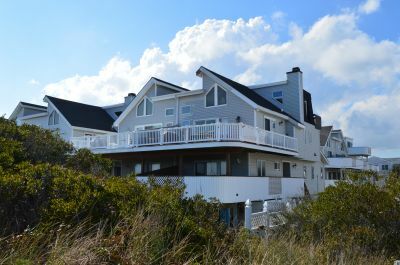 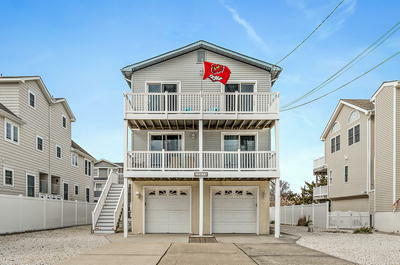 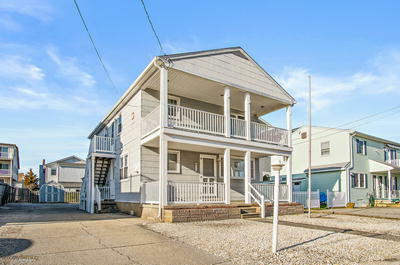 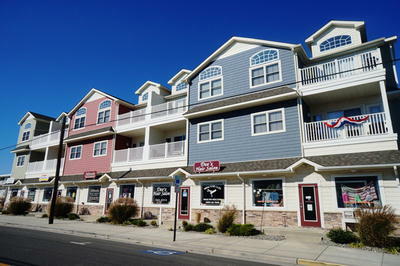 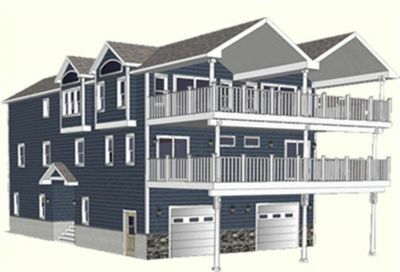 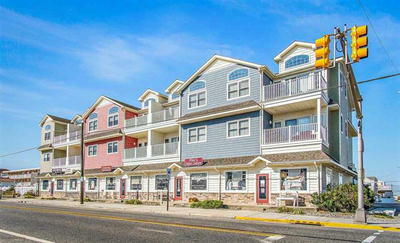 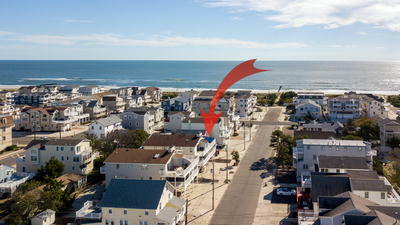 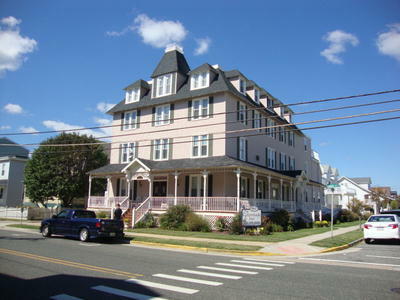 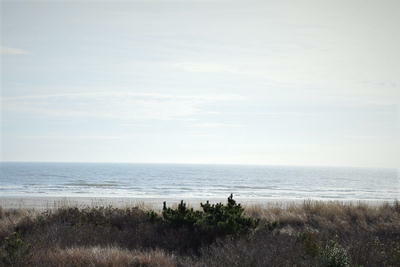 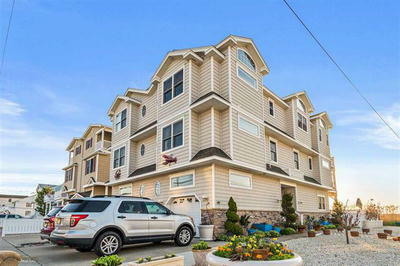 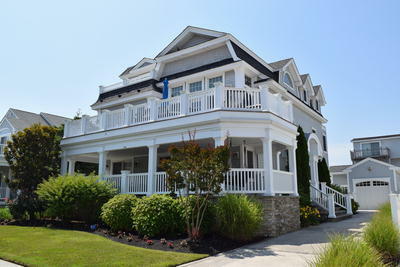 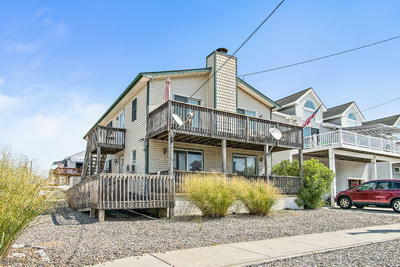 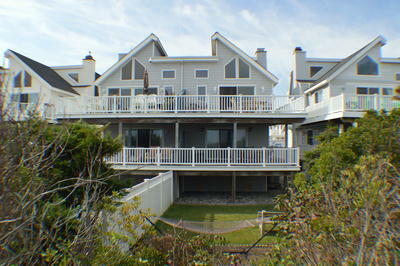 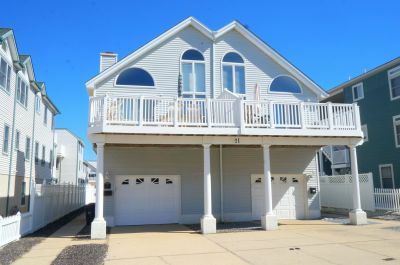 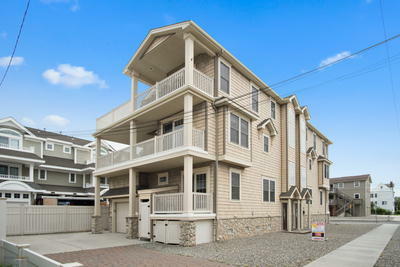 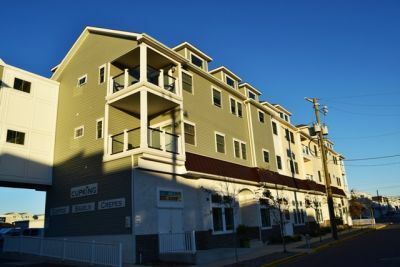 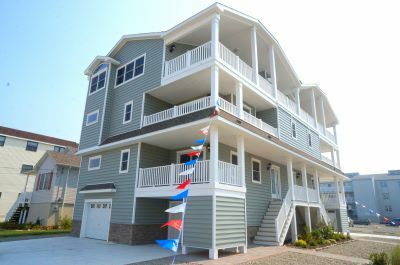 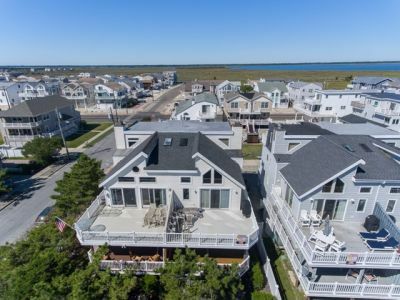 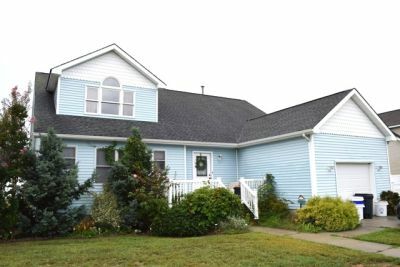 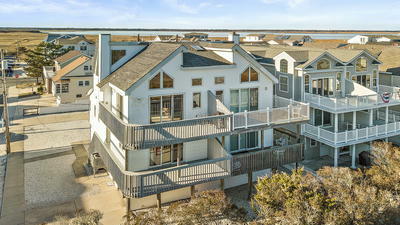 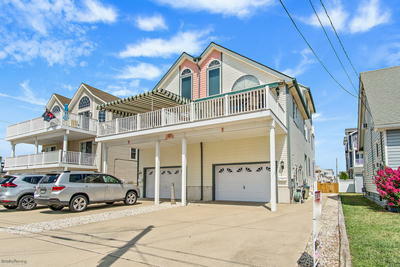 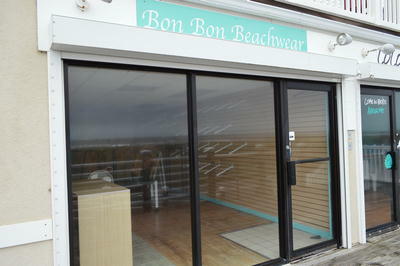 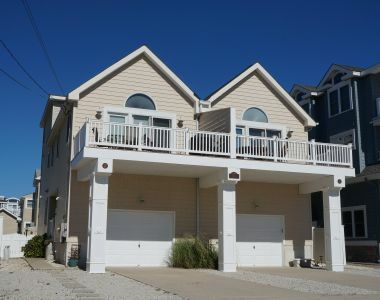 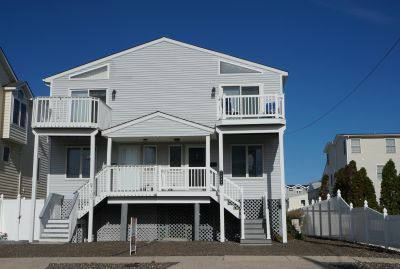 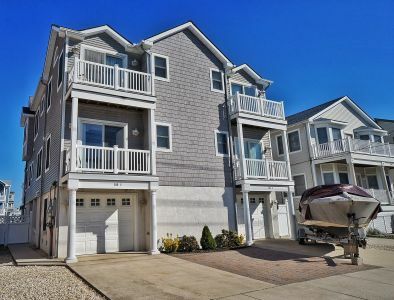 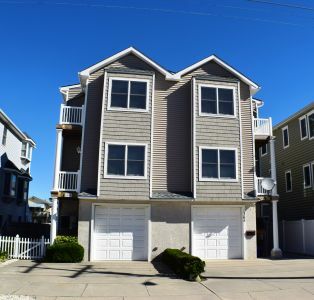 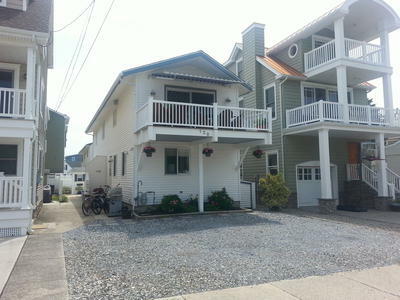 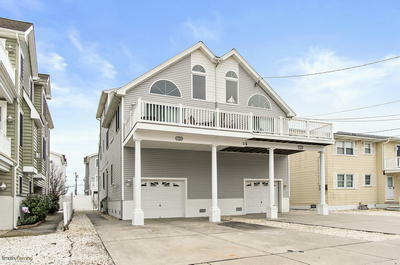 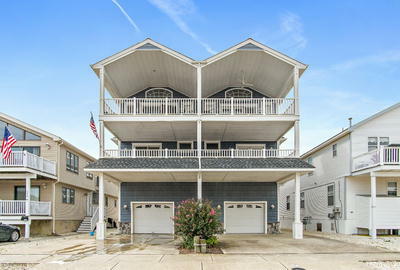 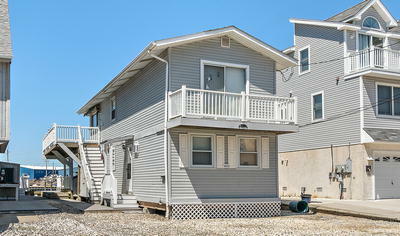 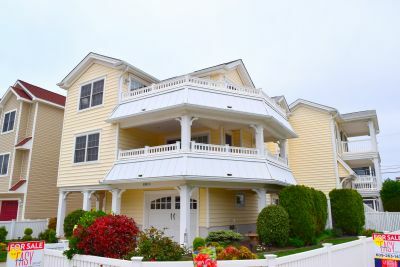 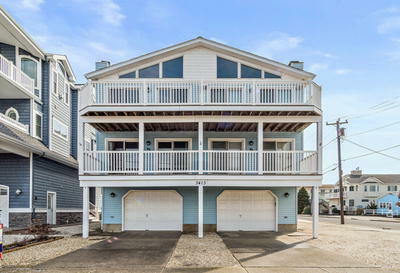 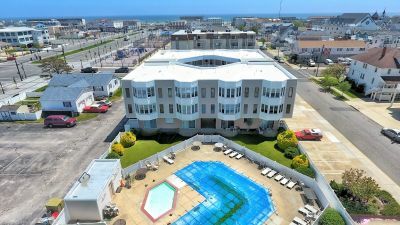 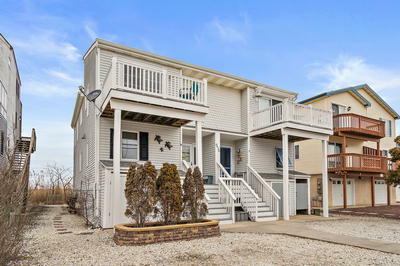 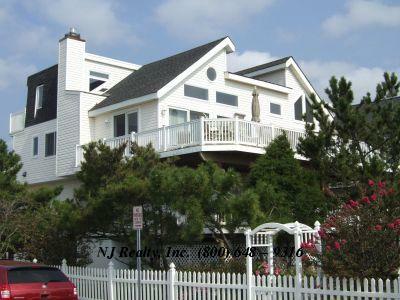 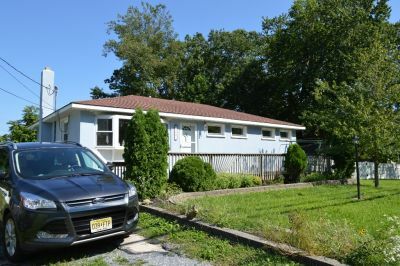 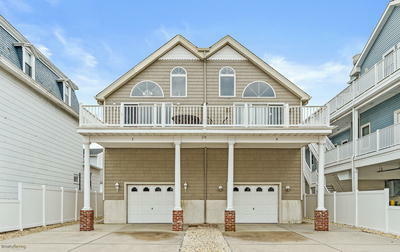 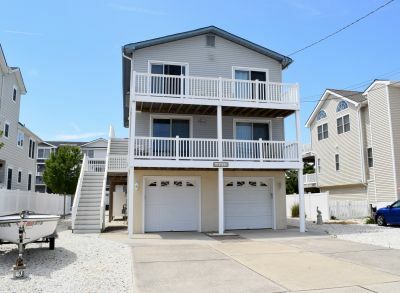 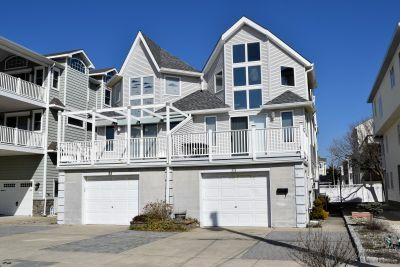 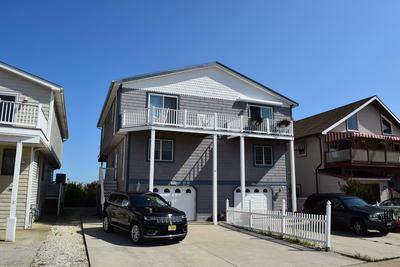 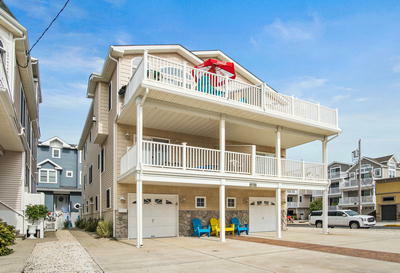 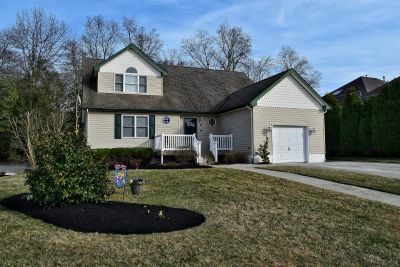 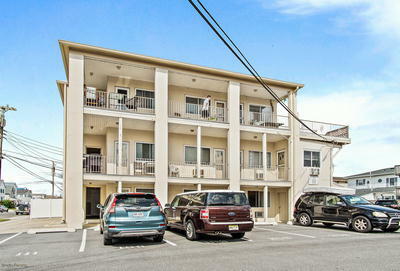 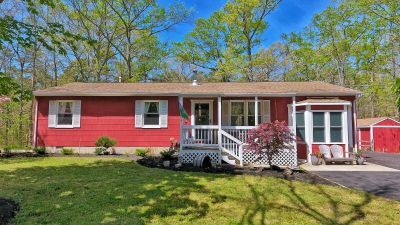 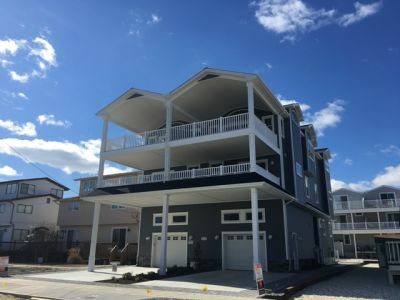 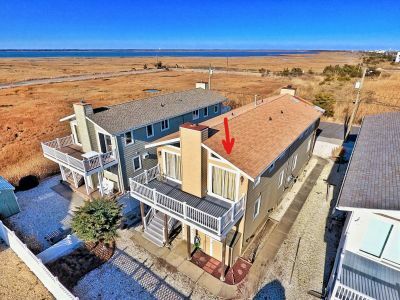 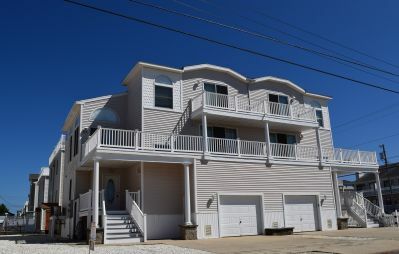 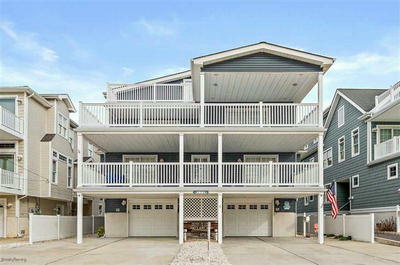 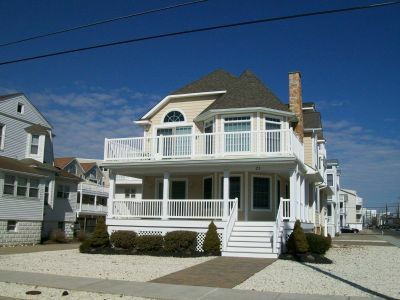 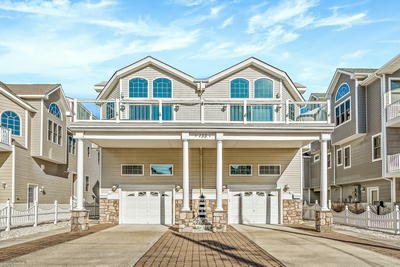 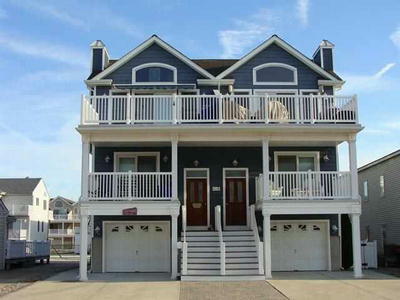 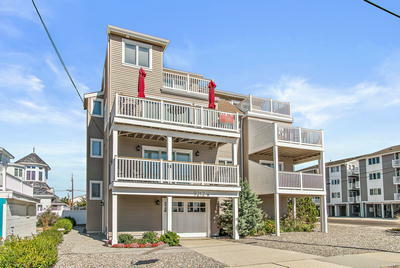 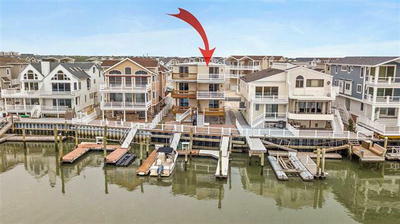 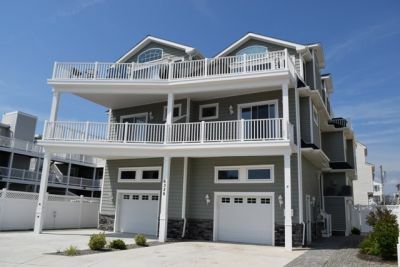 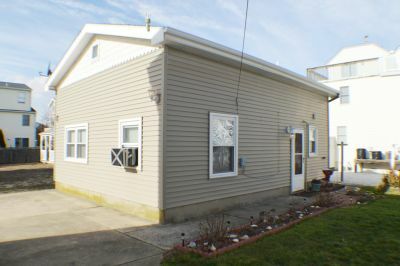 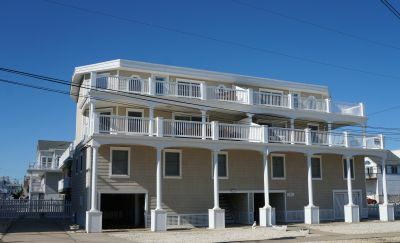 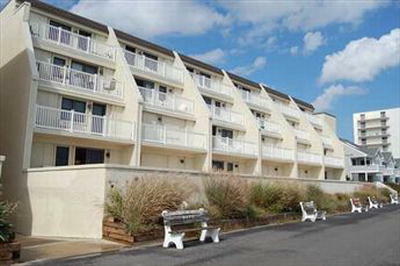 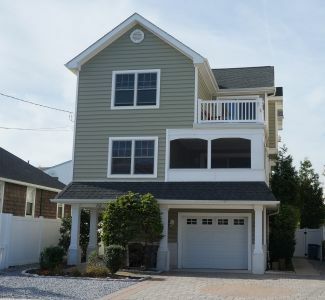 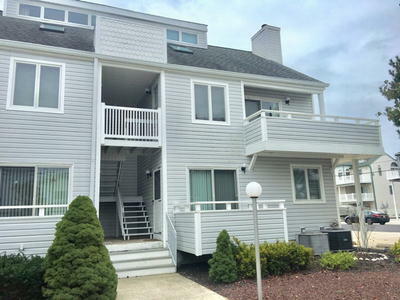 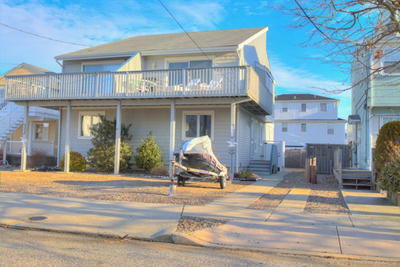 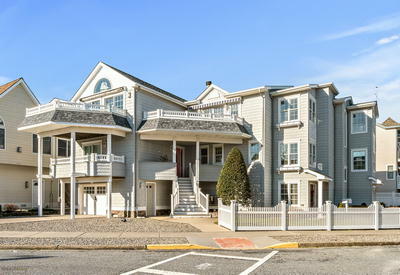 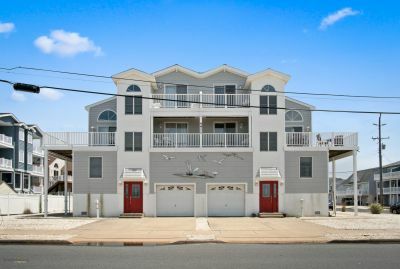 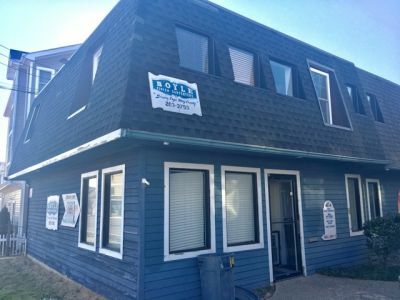 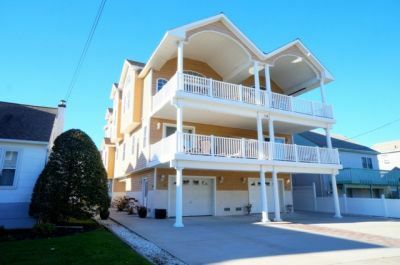 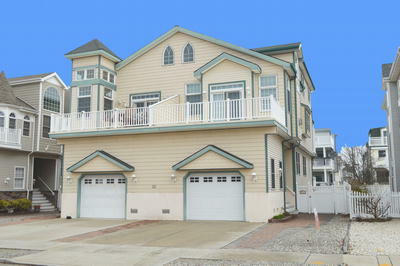 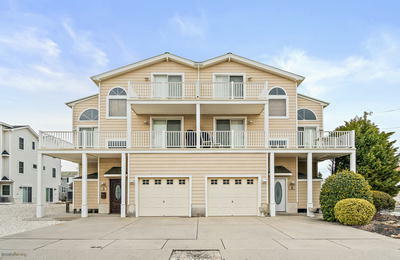 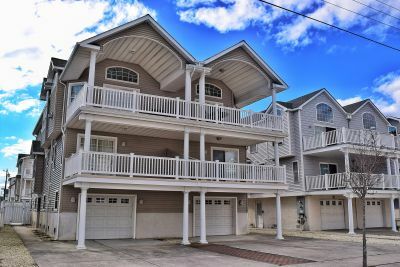 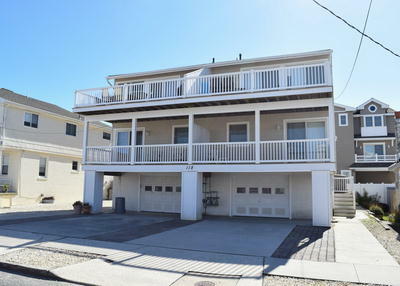 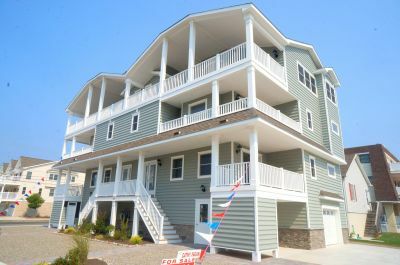 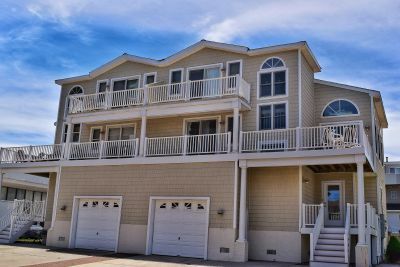 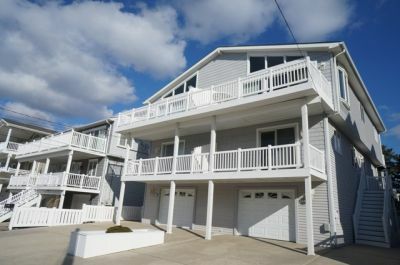 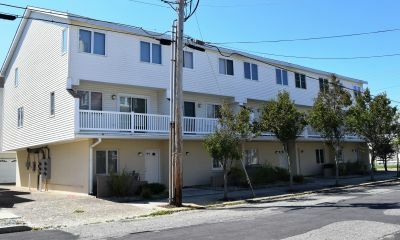 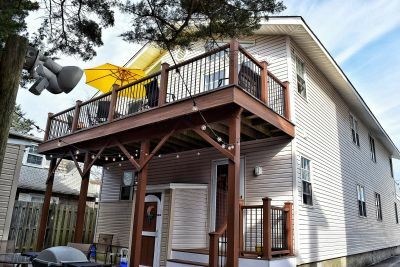 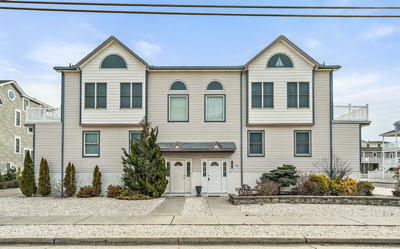 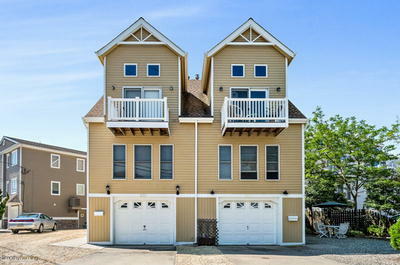 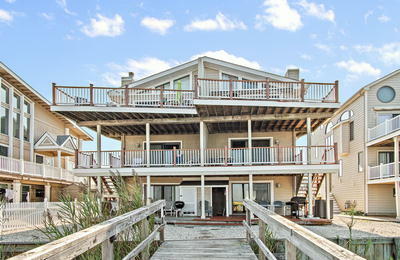 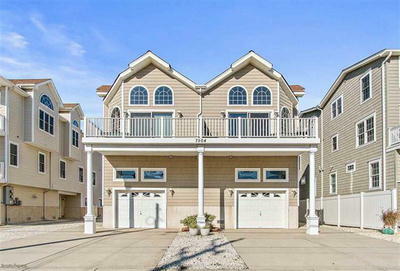 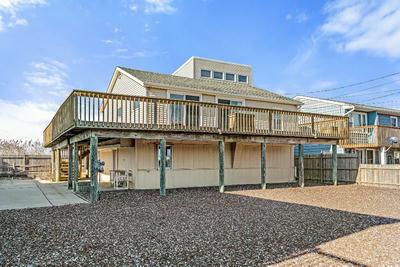 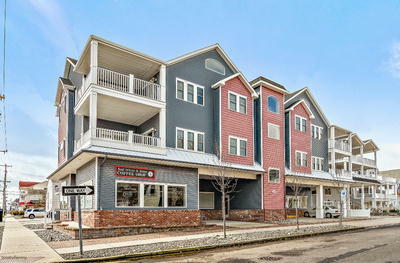 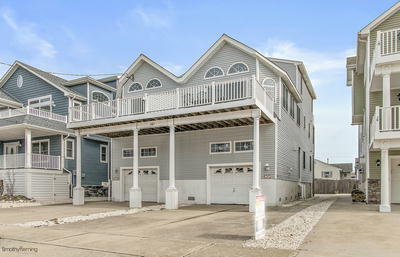 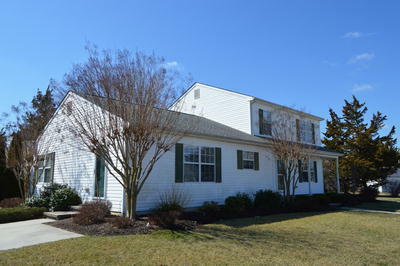 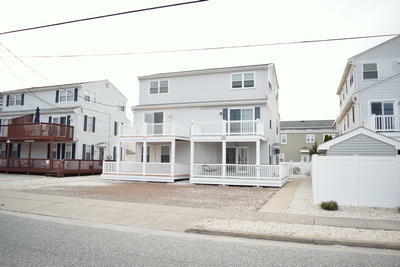 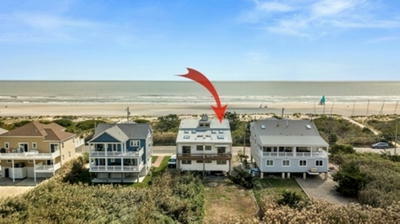 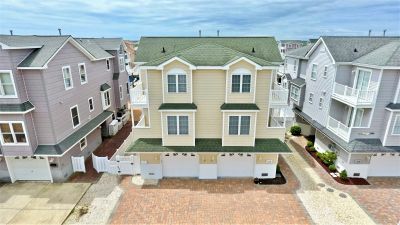 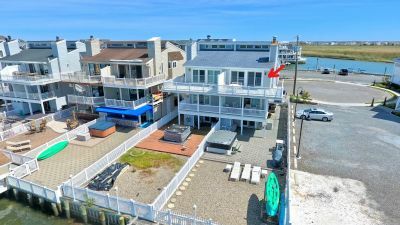 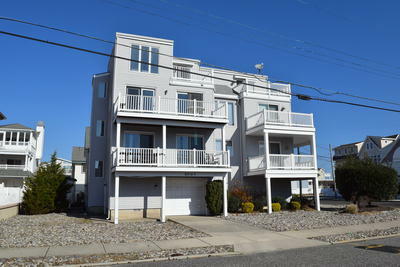 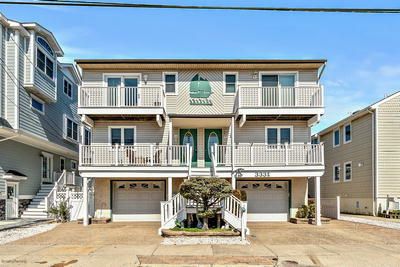 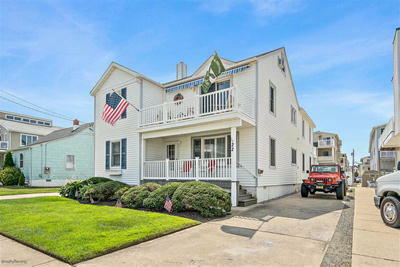 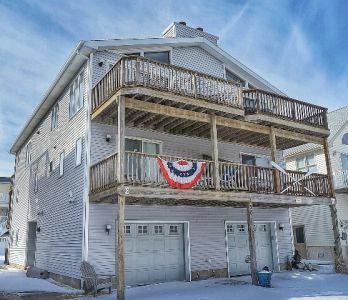 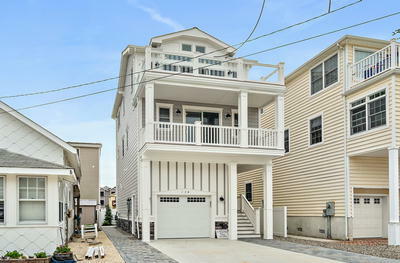 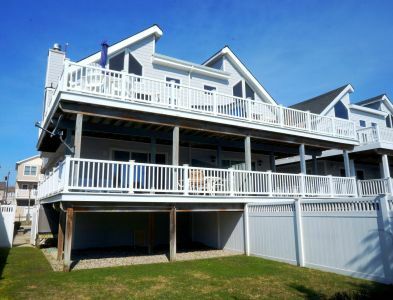 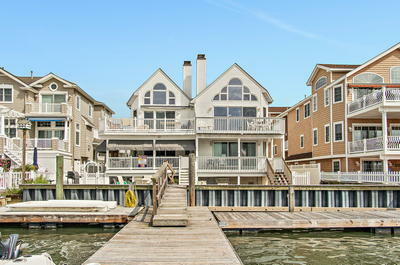 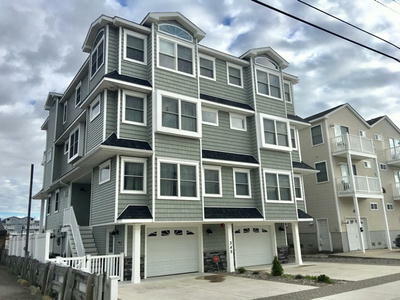 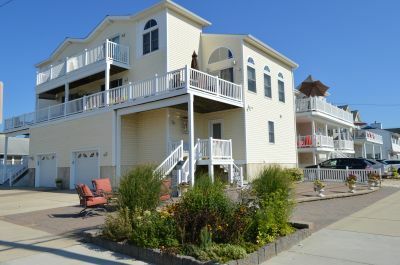 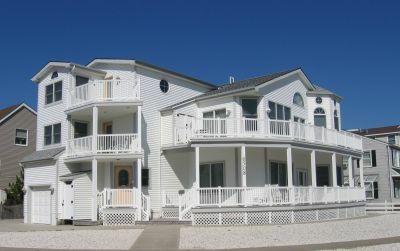 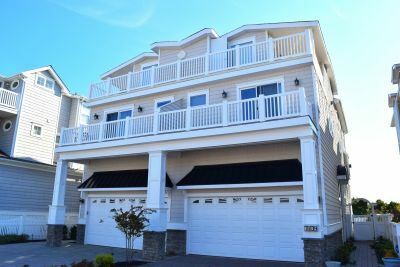 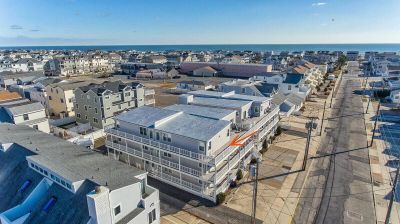 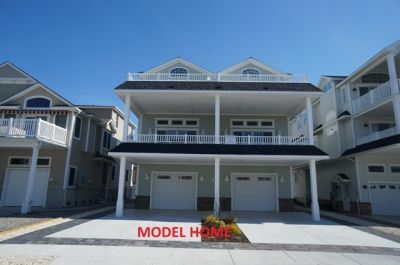 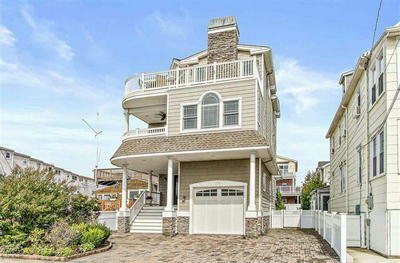 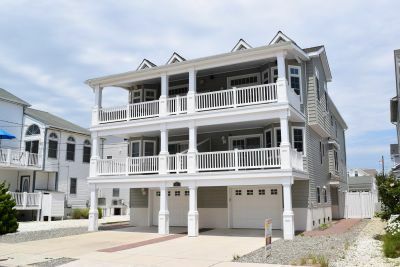 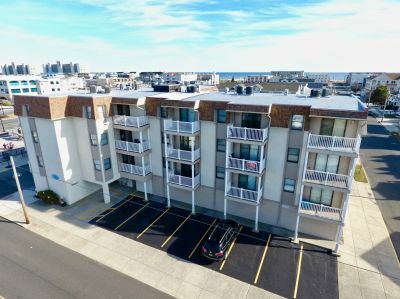 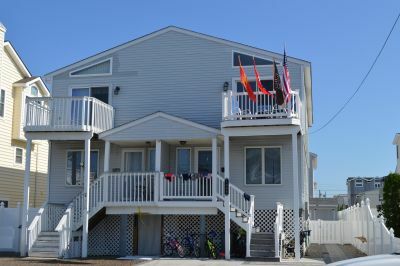 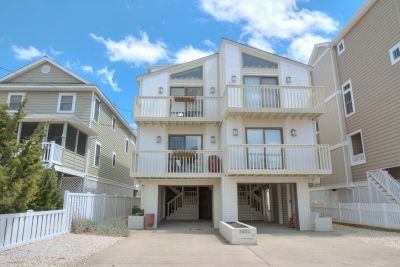 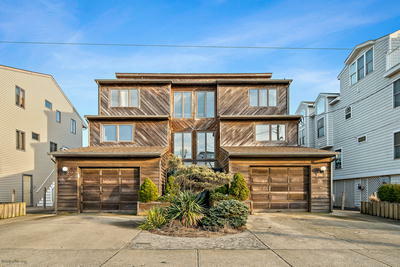 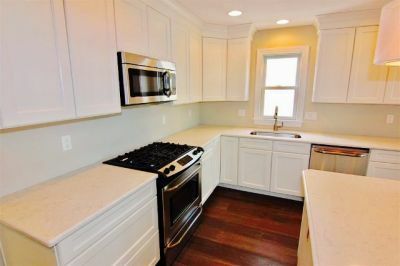 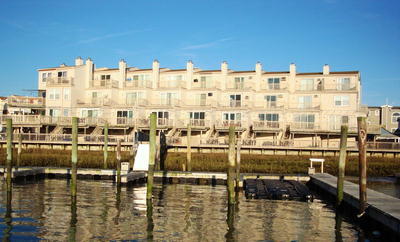 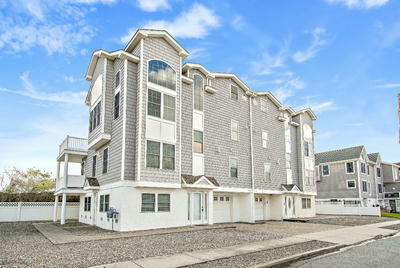 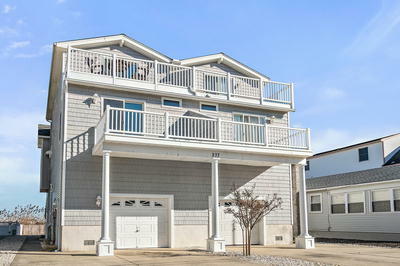 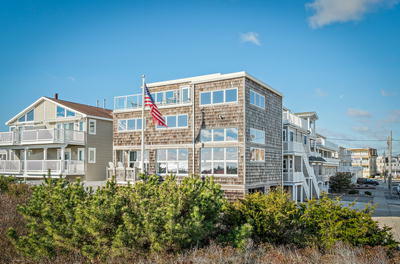 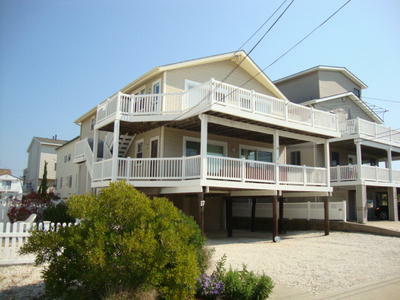 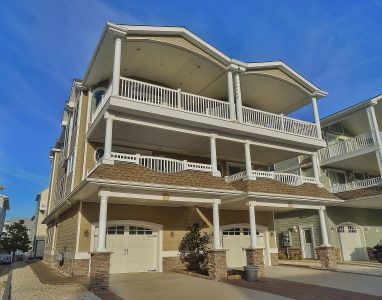 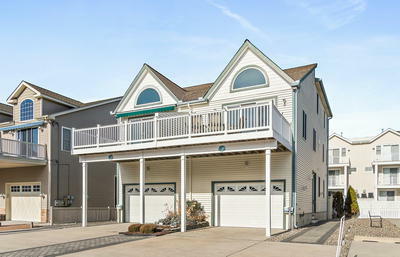 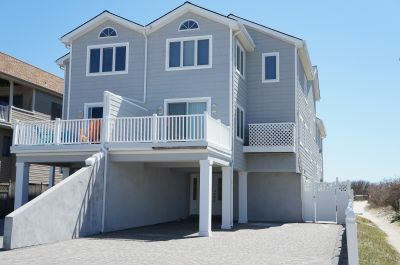 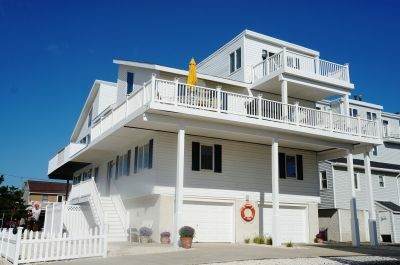 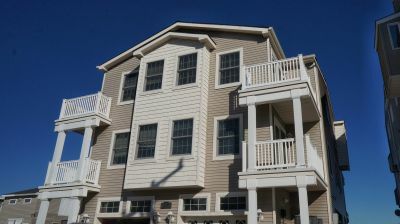 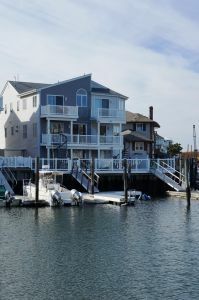 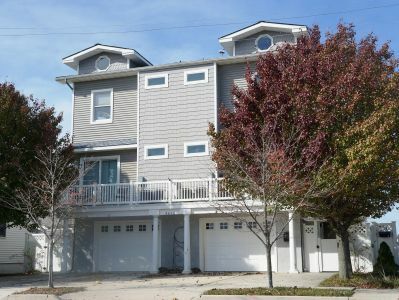 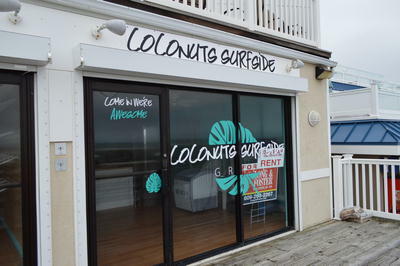 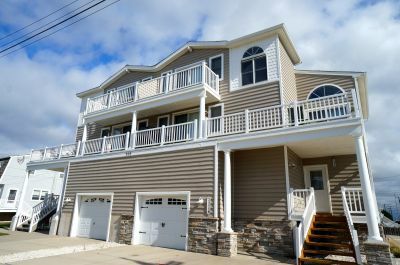 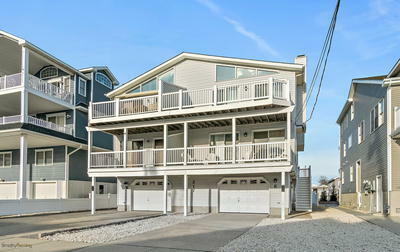 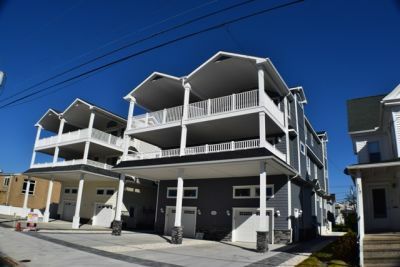 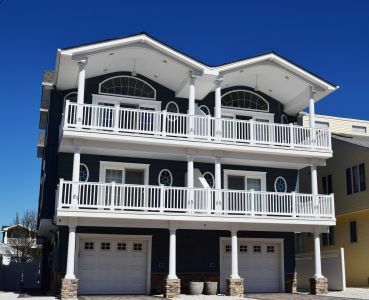 Below is a list of our real estate listings for sale in Sea Isle City and surrounding areas. 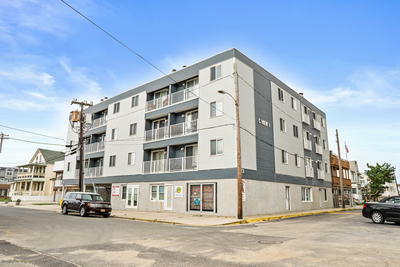 Please click on a property for more details. 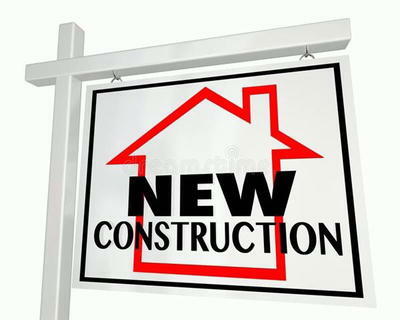 Interested in keeping up to date with our fast changing real estate market? 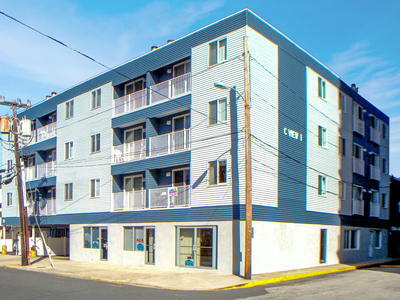 Join our ExpressLink and get updates to the market via email! 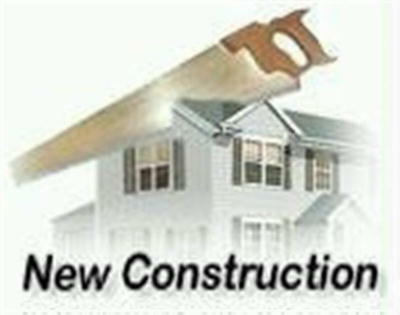 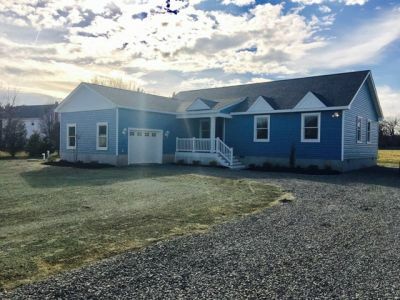 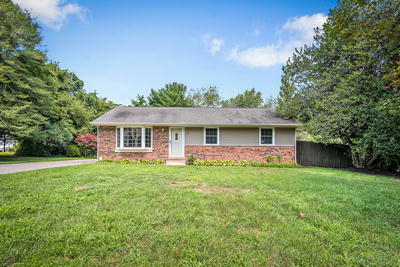 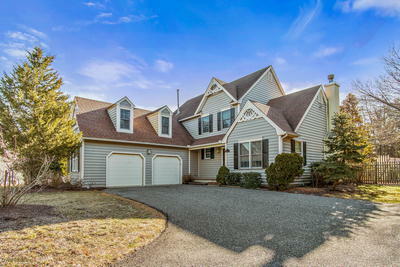 Indicates a new real estate listing. 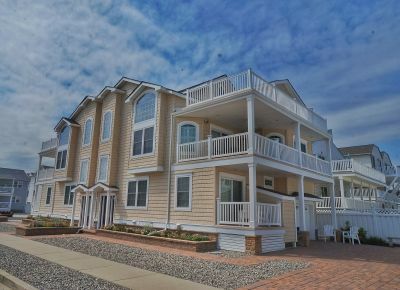 Use the form below to receive our featured properties directly in your inbox!